Whether you’re moving from overseas, interstate or just looking for a new area in your city, these suburbs should be at the top of your list. Many of these areas are popular because of their proximity to city centres, universities and transport hubs. Vibrant, energetic and trendy, Surry Hills is one of Sydney’s most happening suburbs. Hidden amongst the terrace lined streets you’ll find bars, cafes and vintage clothing stores ready to be explored. Perfectly located right near Central Station the suburb is well suited for anyone without transport. 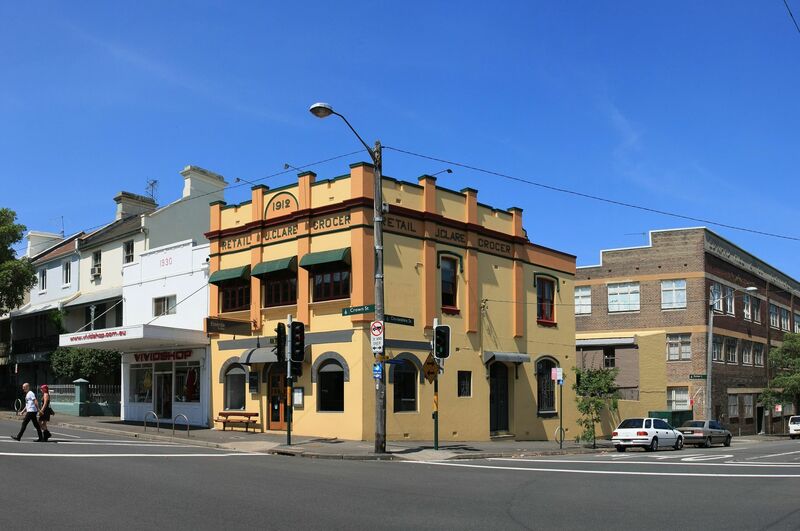 The suburb is also just a short walk to the University of Technology Sydney and University of Sydney, making it a great alternative from your traditional student haunts. 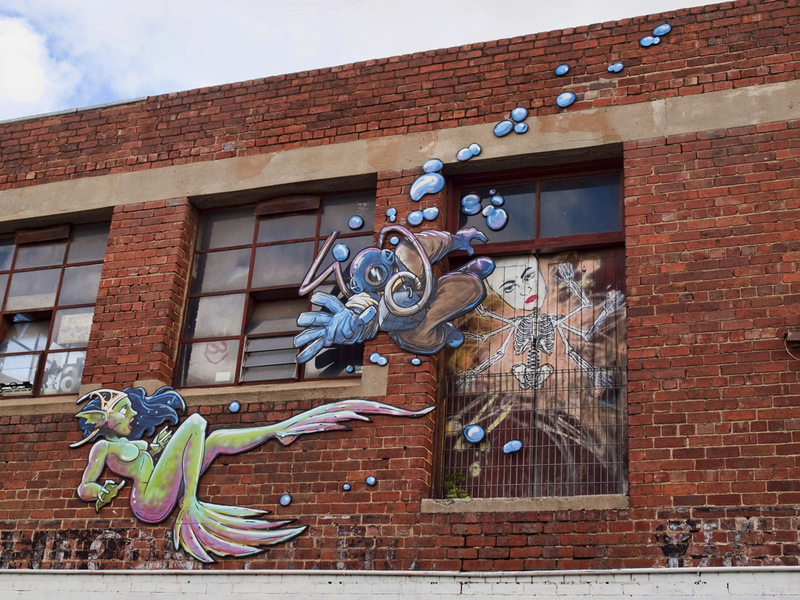 Fitzroy is Melbourne’s mecca for all things alternative. Just a short distance from the CBD, the area is considered as the art hub of the city. You’ll never go hungry with scores of cafes and restaurants dotted throughout Fitzroy’s streets. Wedged between Carlton and Collingwood, this trendy suburb is perfect for city workers or University of Melbourne students looking for something a little different. The area is well serviced by trams. Terrace homes, apartments, warehouse conversions. 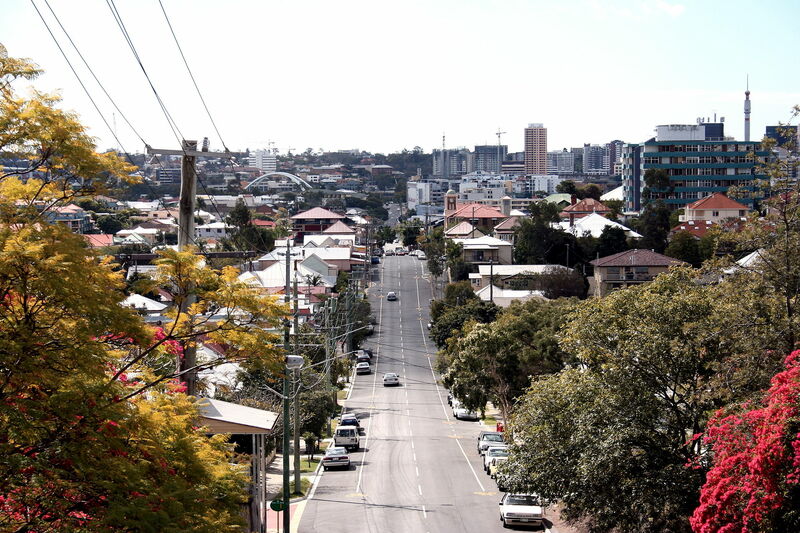 Arguably the cultural centre of Brisbane, West End is a popular upmarket suburb. With restaurants, theatres and museums within walking distance, you’ll never want to leave. If you do, the area is well serviced by busses and trains thanks to the nearby South Bank precinct. The area has easy access to the CBD which makes it perfect for professionals. West End is also well suited for students attending the Griffith Conservatorium, Queensland University of Technology and even University of Queensland via the Eleanor Schonell Bridge. Each of these suburbs topped their respective state as the most popular suburb for those looking for a room in January and February 2015.